Congratulations to Thomas DeFelice III, Vice President and General Counsel of Circle BMW! Thomas was chosen as a 2018 General Counsel of the Year Finalist! 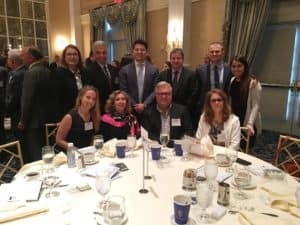 The General Counsel of the Year Awards program was created to honor New Jersey’s standout general counsels and chief legal officers for the critical roles they play in making their companies successful. 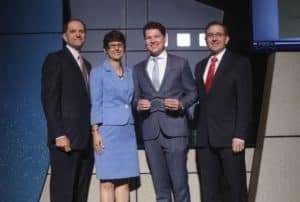 The General Counsel of the Year Awards are divided into six categories: public company; private companies with revenues up to $500 million; private companies with annual revenues over $500 million; health care; nonprofit or government; and rising star. 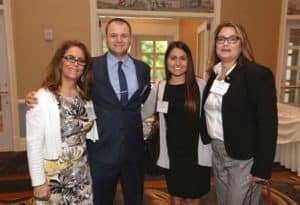 Nominees must work in New Jersey-based organizations and serve as general counsels or chief legal officers. Thomas was a finalist of the private company with annual revenues up to $500 million category. The awards ceremony took place at The Palace at Somerset Park. Circle BMW is honored to share this special award with Thomas.